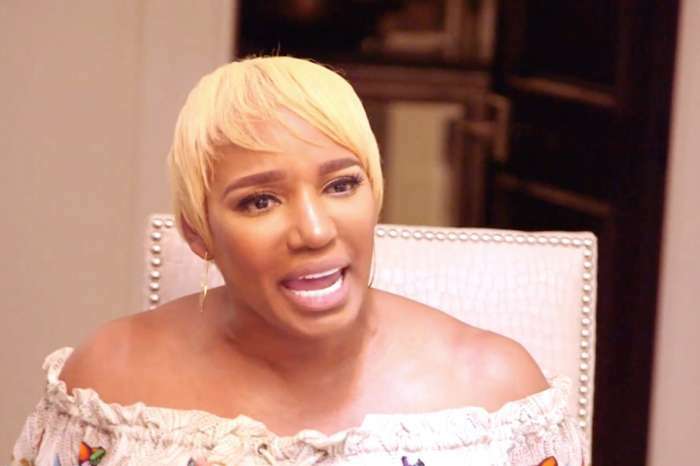 Divorce rumors have surrounded Real Housewives of Atlanta star NeNe Leakes and her husband Gregg ever since she revealed in a recent episode that the two had “talked about separating.” Could the couple’s marriage really be crumbling after his devastating cancer diagnosis? According to Radar Online, the couple did go through a dark period, and Gregg explained everything during the recent RHOA reunion taping. 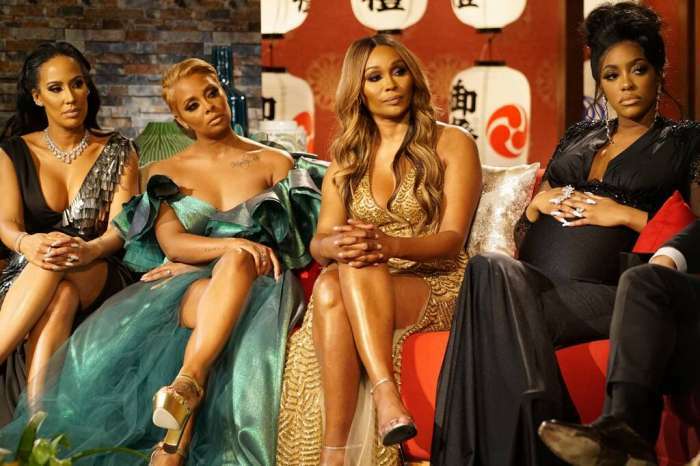 During the most recent episode of RHOA, NeNe said that things had been rough between her and Gregg, and she shocked her co-star Cynthia Bailey when she admitted that the couple were in separate rooms and were talking about separate houses. NeNe explained that Gregg was going to find his own place, and she felt like she broke because he had been so mean. The reality star said that even though Gregg is battling cancer, he can’t talk to her that way. And, it is weird when you are trying to help a sick person, but they don’t want the help, and everyone thinks she’s bad. Even though the cancer diagnosis threatened NeNe and Gregg’s 20-year marriage, the insider says the couple has worked through their issues, and they are doing much better. However, things are still hard for them. Gregg has been fighting stage 3 colon cancer since his diagnosis last June, and it has definitely caused some struggles for the couple. NeNe has previously said that after the diagnosis, her husband’s attitude changed, and their dynamic changed. And, on that day, she felt like she lost her husband. But, NeNe said on Instagram earlier this week that she is standing by her man. She called the separation story fake news, and also thanked her husband for understanding that she has never been a caretaker before and she is doing the best she can. However, she admitted that she had made a lot of mistakes. “You never asked to get sick, and we were both thrown into these new positions overnite, but whew chile you have kicked cancers a**! 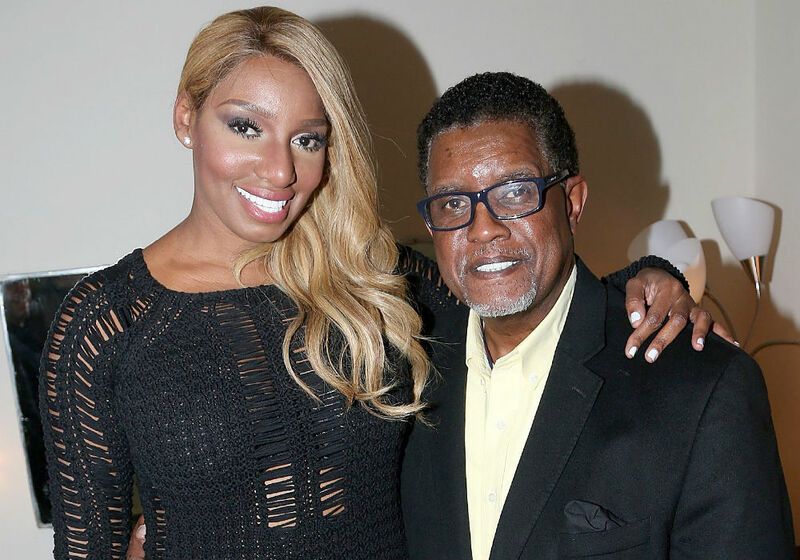 I can’t wait for u to share with the world your exciting news in a couple of weeks,” NeNe wrote about Gregg Leakes. NeNe Leakes also posted a pic of the two laughing together.